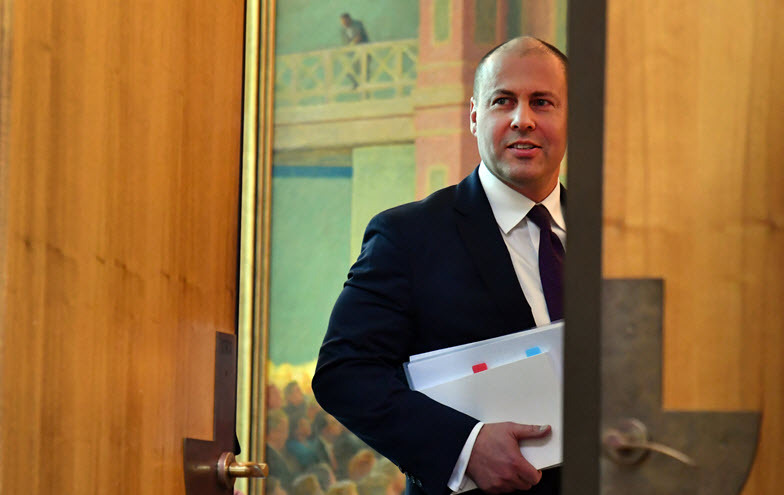 The Coalition’s election campaign will be founded on a return to surplus, tax cuts aimed at low- and middle-income earners and a splurge of infrastructure spending to save seats in Victoria and Western Australia. The tax cuts, designed to max out for earners on around $90,000 a year and taper off entirely by $120,000, aim to show swinging voters the Coalition can deliver for them and counter Labor’s promise of significantly higher tax cuts than those previously promised by the government. Delivered as offsets, the cuts will be handed to taxpayers at the end of the financial year in a lump, making them more visible to voters.